Welcome to our website. Here is where you will find tons of information at your fingertips about who we are and what we have to offer, including our Community Supported Agriculture program. 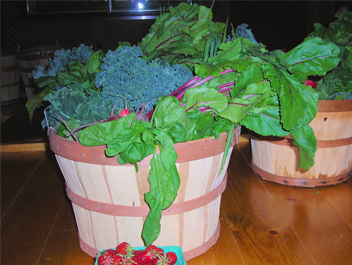 At our market, the freshest products are available to you because we farm all day long. We strive to be as ecofriendly as possible. What this means is more than just environmental consciousness in our business approach, and friendly, hardworking faces. It is sincerity behind the smile, courtesy, and respect for our patrons, the land and animals. At Sherwood Farm, we have been quietly enjoying the harvest for close to 300 years, making us one of oldest family owned and operated farms in the United States of American. 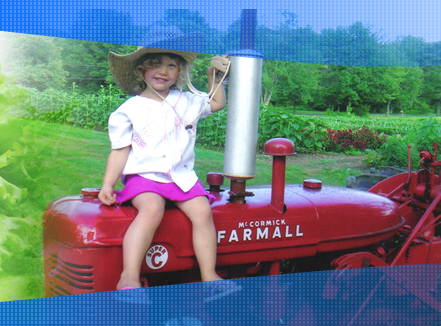 Farming is our way of life, and we are members of the Connecticut Farm Bureau. 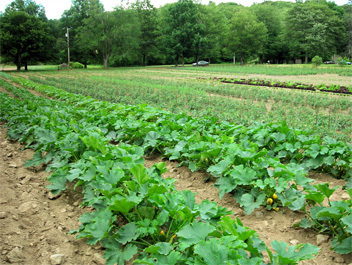 There are three generations living on the farm today, all of whom have been taught how to gently nurture the best from what Mother Nature provides for us in Easton, Connecticut. 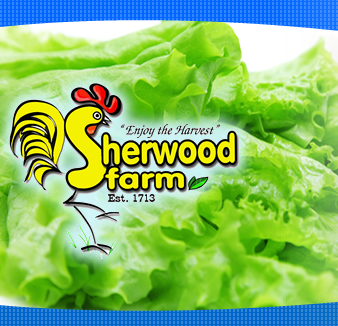 We are proud to say this makes the Sherwood daughters 17th generation farmers. Like our relatives before, we continue to practice sustainable agriculture and natural methods to provide locally grown healthy food. 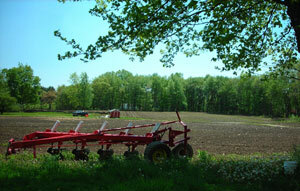 We know how to work the land by using many traditional techniques and relying on our natural farming instincts. The Sherwoods have always acknowledged the benefit that native wildlife and insects can provide. Everything is connected. You can feel and taste the difference here.